Charlotte Center for Complete Dentistry provides modern dentistry in a warm, welcoming environment. A trusted leader in the Charlotte community, Dr. Durning More offers a more comprehensive approach to dental care. Instead of approaching dentistry one tooth at a time, Dr. Moore focuses on the overall condition and function of the entire mouth. Through comprehensive dental care, our team aims to restore full function, health, and beauty to your smile. 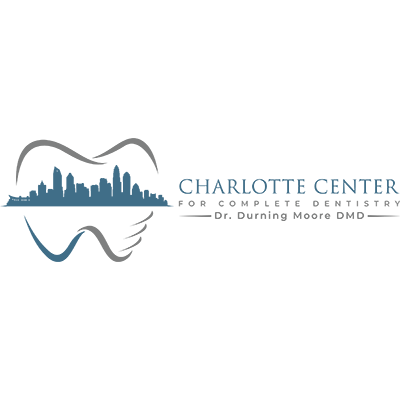 Dr. Durning Moore is a highly trained general and cosmetic dentist in Charlotte who can work with you on an individual basis to identify and achieve your aesthetic goals.